For all tuxedo rentals in Alpharetta GA, look no further than Savvi Formalwear. Our Alpharetta tuxedo rental location carries a vast selection of suits and tuxedos for every black tie event including weddings, prom, homecoming, business formals, quinceañeras, bat/bar mitzvahs, and more. Our Alpharetta tuxedo rental shop has professional and experienced tuxedo fitting specialists that will help you find the perfect suit or tuxedo to make you look and feel confident at your special event. 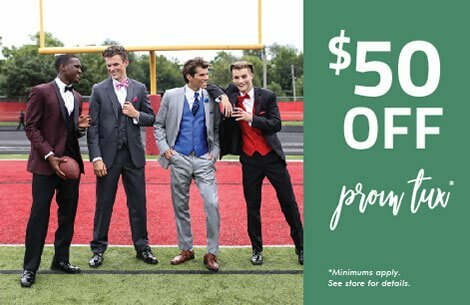 Visit our tuxedo rental Alpharetta GA location to find out why Savvi Formalwear has become the city’s favorite formalwear provider in the Alpharetta-Roswell area. 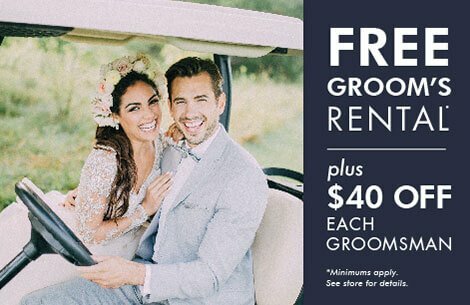 Our Alpharetta tuxedo rental shop is conveniently located towards the west wing of North Point Mall at 1098 North Point Cir, Alpharetta Ga 30062. If you are driving to our location from the south side, get on GA-400 N/US-19 and follow this all the way up to Mansell Rd in Alpharetta. From there, simply take exit 8 for Mansell Rd. Then use the left 3 lanes to turn left onto North Point Pkwy and turn left onto North Point Entrance Rd. Our Alpharetta tuxedo rental shop in is a one-stop-shop destination for all prom suit and tuxedo needs. Sometimes choosing the perfect prom tuxedo can be overwhelming, but you can rest easy knowing our Alpharetta tuxedo specialists will help guide you through the entire fitting process to guarantee you look and feel sharp on your special prom day. 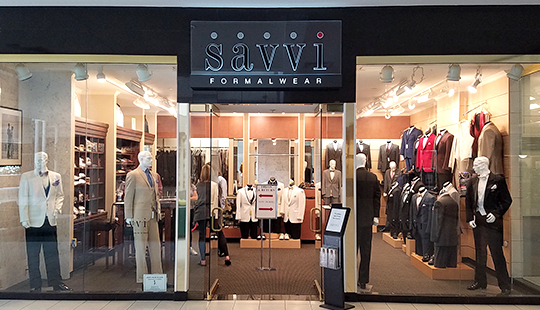 For the best prom tuxedo and suit collection, visit Savvi Formalwear in Alpharetta for popular prom styles such as navy tuxedos, black tuxedos, white tuxedos, red tuxedos and more.